D1 Recruiting has a FREE newsletter that I send around periodically (less than once a month). The newsletter serves two primary purposes: 1) to notify you on any major developments on the website, and 2) to give you FREE access to any products or resources that are being developed. Sign up below. 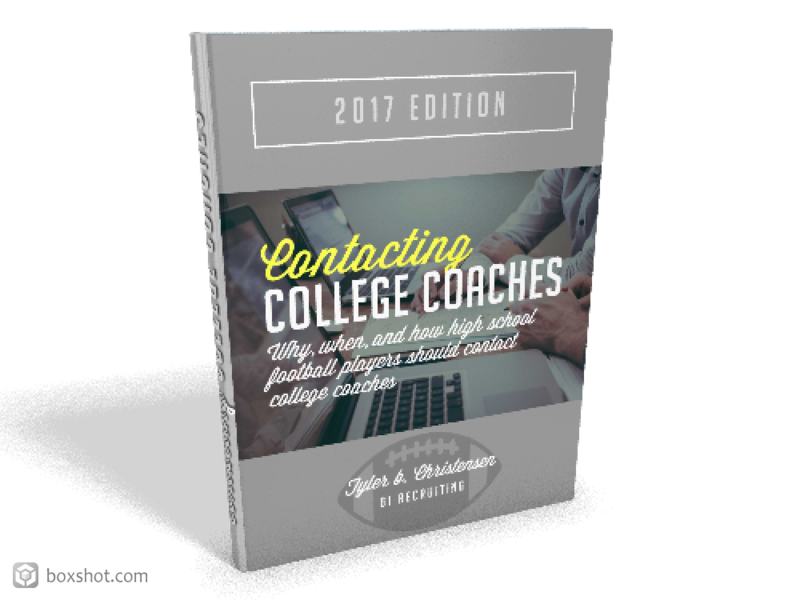 The guide walks you through the why, when, and how of contacting college coaches. 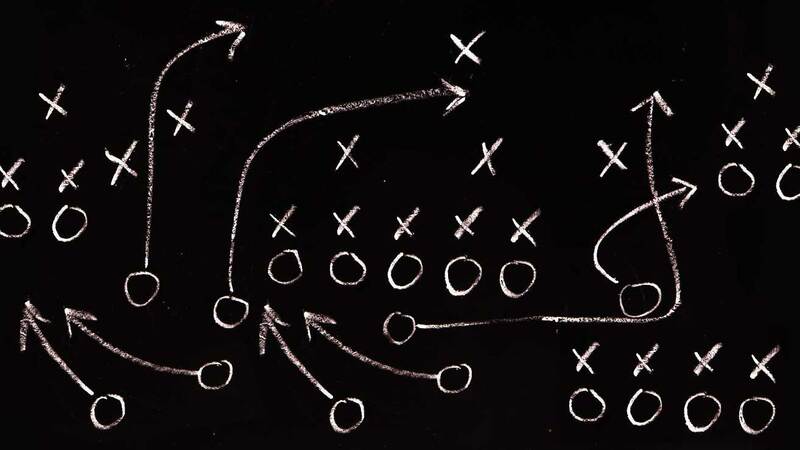 It will assist you in creating relationships that can lead to landing D1 scholarships. 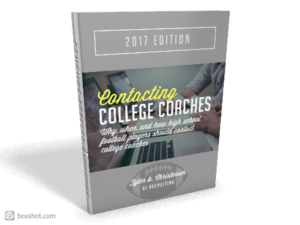 If you want this guide on Contacting College Coaches sign up by entering your name and email in the space provided below.